There are few things more pleasing to the eye than a well maintained lawn and landscape. 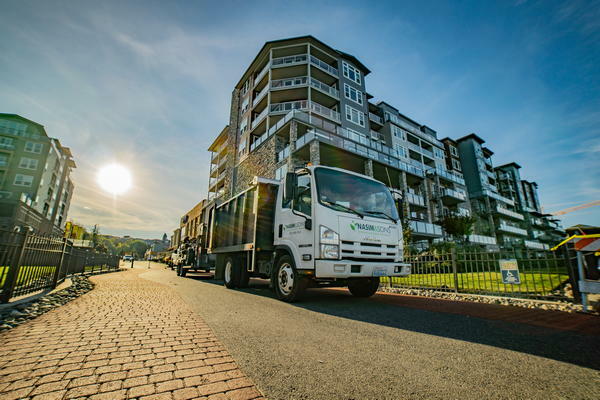 If you are looking to give your business or residential property a new look, and are looking for new sod installation, we can help. 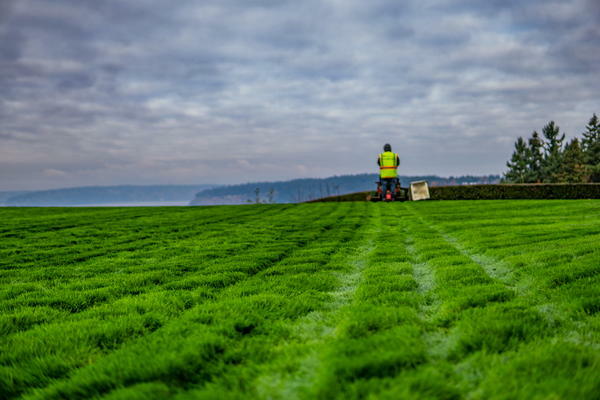 We at Nasim & Sons, Inc. provide high quality lawn sod services in Fife, WA. As an experienced company for sod installation, we often see individuals opting for grass sod, as it is quick and produces results right after completion. With us as your lawn sod professionals, Fife residents can dream of having a lush, green, and vibrant landscape that impresses the onlookers. Business premises with beautiful landscapes are refreshing, and become a nice place to work and visit. Whether you are looking to give your front yard or the backyard of your Fife home a new look, we are here to help you. As a specialist in lawn sod installation in Fife, we are able to give you immediate results. Regardless of the size or complexity of the landscape area, we provide lawn and grass sod installation in Fife. Depending upon your requirement and your preferences, we provide highly desirable grass sod installation in Fife. You can rely on us for superior quality services at affordable prices. When it comes to choosing the best company for the installation of grass sod in Fife, you cannot trust just any arborist company. Laying of grass sod in Fife is a complex project if the landscape is not straight and flat; it requires an experienced hand to provide such services. 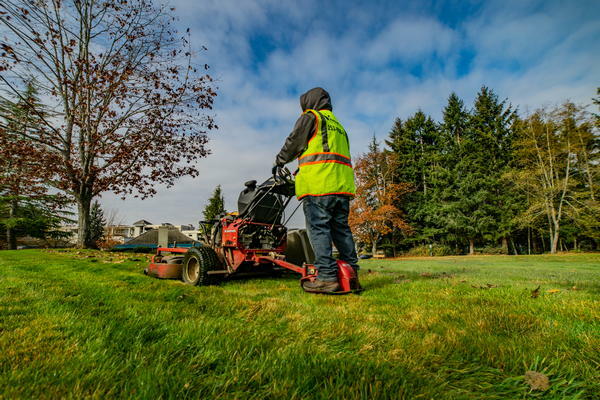 If you are looking to get the landscape of your home or business premises renovated and want the assistance of a reliable sod installation company in Fife, call us at 253-777-3881.